It’s been over a year now since we greeted Golden Axe with open arms as it was made available for free on Android. Going head-to-head against Death Adder on your smartphone is a pastime that just can’t be beat. However, it seems like SEGA wasn’t completely satisfied with the idea. Thus, they’ve converted this great release into an explosion of axe blows and magic: Golden Axe Classics was just updated and now includes the entire Golden Axe trilogy for Mega Drive/Sega Genesis. Yes, we’re talking Golden Axe, Golden Axe II and Golden Axe III. The always glorious Japanese company has been trying for a few years now to make sure its users are comfortable with the SEGA products. We’ve criticized the SEGA Forever line many times for having disappointing touchscreen controls —and sadly, it seems like we’ll continue to do so until the end of time—, but we also have to give them credit for the latest moves they’ve made. The arrival of the Shining Force Trilogy is only one pack that made us giddy with joy, and this update with the Golden Axe trilogy confirms the company’s good intentions. While the real glory of this beat ’em up involving swords and witchcraft resides in the original game, it’s always nice to be able to sink our teeth into the other two games. 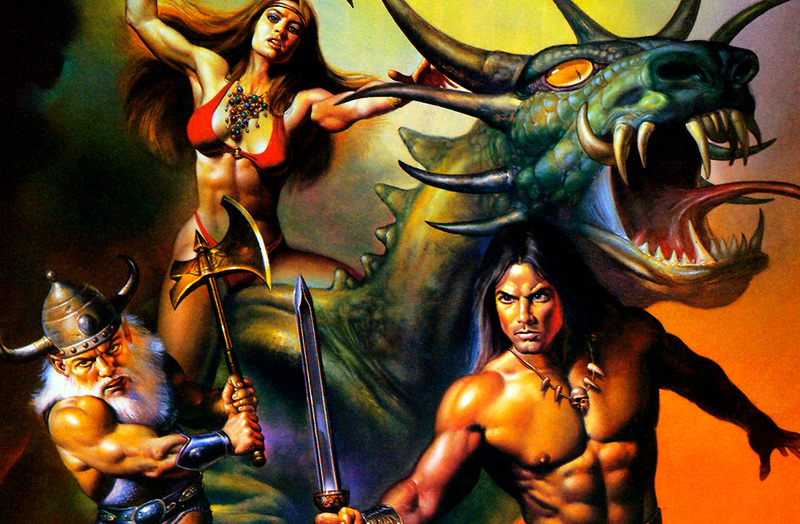 Golden Axe II is a continuist title that has you continue on your journey to fight against the evil Death Adder, but Golden Axe III is much more peculiar. The game never officially left Japan in 1993, although it landed in the USA a few years later through the so-called SEGA Channel. So basically, it was only played by a handful of people in the 90s. That’s what makes it such an interesting game: it has almost nothing do to with the previous installments of Golden Axe, having a completely different storyline and heroes. On a visual level, it’s pretty unattractive, but at lease SEGA’s attempt to renew this franchise on their 16-bit machine is admirable. We don’t want to waste time listing the features of the SEGA Forever games again, since we’ve already done so about a million times (give or take) already. So all that’s left for us to do is recommend that you enjoy these games if you haven’t already. Even if it’s only to try out Golden Axe III for the first time, it’s worth it to download this trifecta of games. 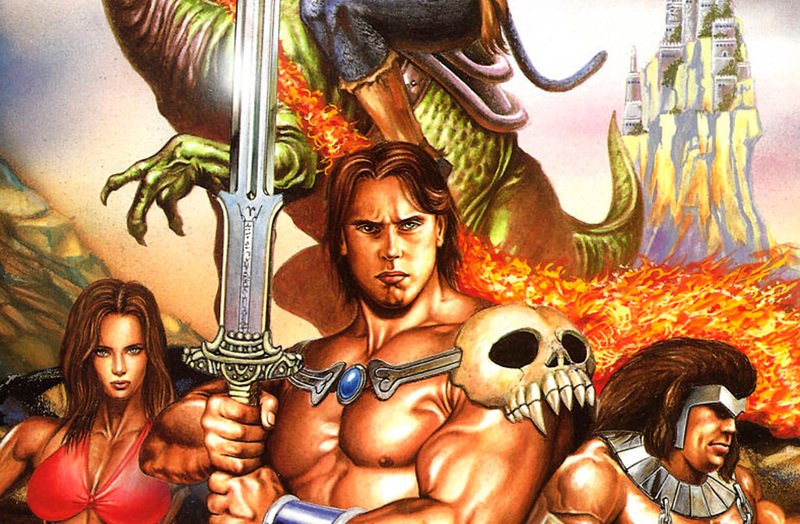 After all, we’re talking about Golden Axe, a timeless game that can be enjoyed the same today as it was 30 years ago. In case you want to see more, here’s the gameplay video that we made playing the original Golden Axe from Mega Drive.